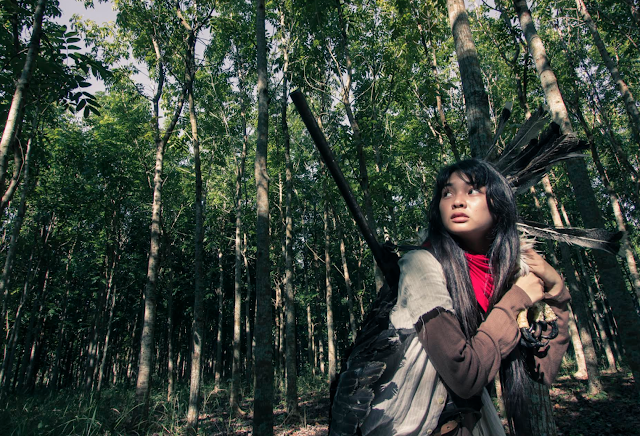 Birdshot garnered international attention as the Best Film in the Asian Future Tokyo Film Fest 2016 and as the Oscar selection for the Philippines in 2017. It was also hailed by Variety magazine critic Richard Kuipers as “wonderfully directed and performed” and a “… a compelling study in the loss of innocence while offering potent commentary on the state of things in the Philippines.” He made special mention of lead actress Mary Joy Apostol for her magnetic screen presence that enabled her to hold her own in the company of reliable pros Arnold Reyes and John Arcilla. Birdshot will be the first Philippine content released locally on Netflix, and will be available on the platform internationally on the same day (March 26th).